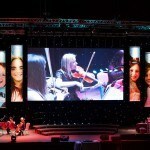 We are often asked to about whether we’ll provide our string quartet on Isle of Wight. There are some really great venues and weddings over there that we get asked to play at. 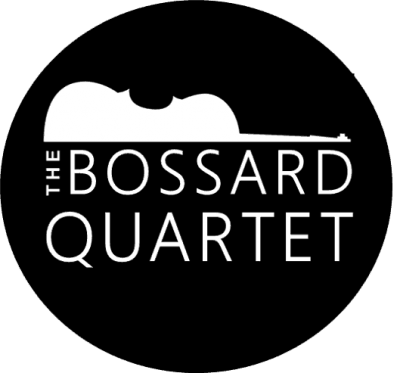 Read about how The Bossard Quartet are available to provide string quartet music for events on the Island. Southsea isn’t that far from the Isle of Wight and we are happy to go over there for an event. 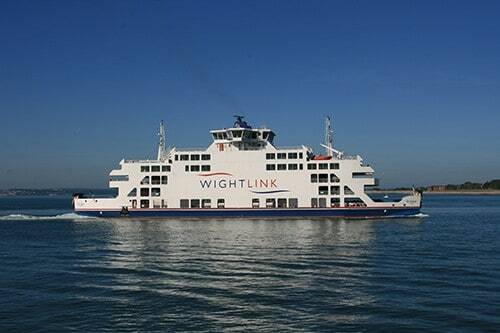 However, from experience, we find that no matter how we time the ferry / hovercraft, it always takes quite a bit longer in travel time to get to a venue on the Isle of Wight than it does on the mainland. 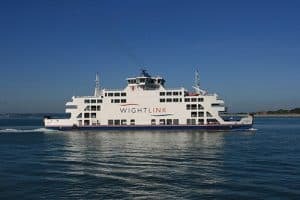 If you are fortunate enough to live on the Isle of Wight you will be used to the logistics of having services coming over from the mainland. 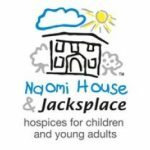 We’re lucky that most of us are based in Portsmouth area, or Southampton. So it’s easy to hop on a ferry and come over. As we have quite a lot of stuff with us (instruments, stands, two cases of music, and sandwiches and drinks!) we do normally need to take a car ferry over so that we can easily drive from the port to your venue. The only exception to this is if your venue is right next to the ferry terminal, or if it’s Cowes Week or another similarly popular event and car ferries are limited. 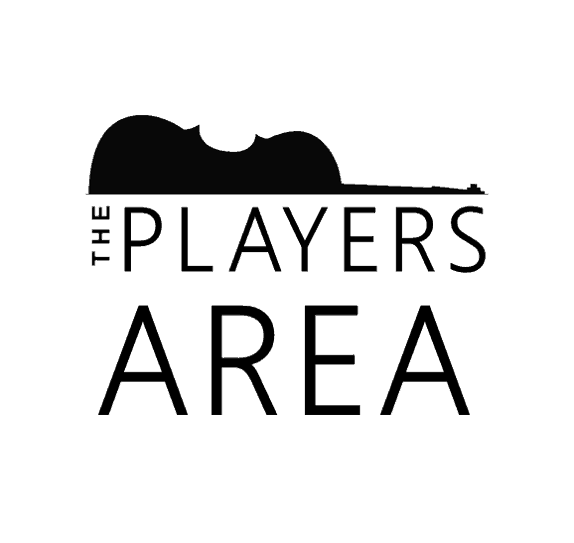 We hope that all makes sense, and please contact us if you have an event on the Isle of Wight that you would like to consider having a string quartet on Isle of Wight. We love a bit of fresh air on the ferry, and a chance to get out on the Solent. 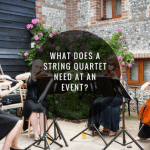 What Does A String Quartet Need At An Event? 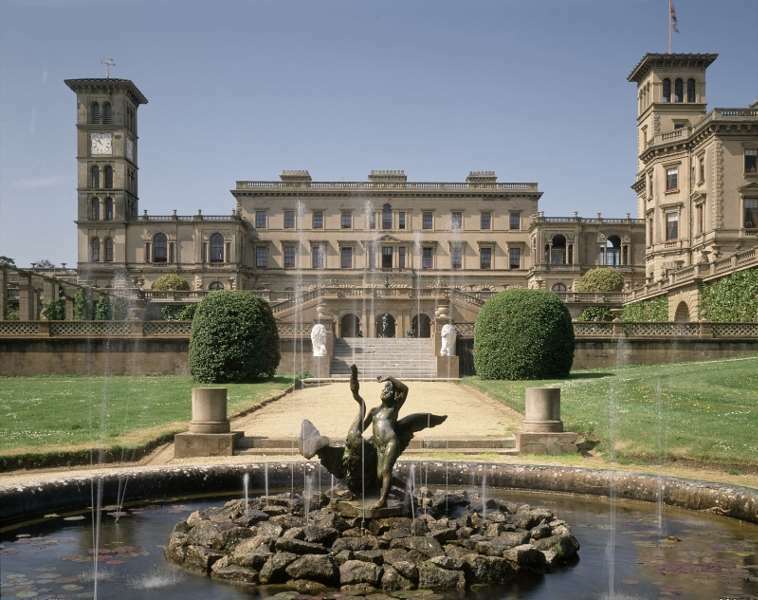 i I’m getting married in 17th August 18 in Isle of Wight. How much would you charge for music in the church for walking down the isle in church while signing registrars and on exit? 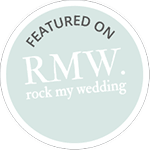 Hi Hayley – thanks for your comment! Congratulations for your forthcoming wedding! Yes we are available on that date, and I will send you an email now!